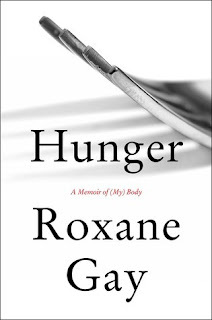 Bestselling author Roxane Gay blesses us with an honest memoir of her body, self-image, food and hunger. It is so relatable, so transparent and so...me. I thank Roxane Gay for being so transparent and willing to share her story. It took guts (pun intended) to be vulnerable in black and white ink. This is definitely a memoir that I will re-read as needed. Hence why I named it one of the best books read in 2017. Usually I share at least two (2) quotes in a book review but my favorite passages in Hunger are too personal. It is best that readers go into this book with a clean slate having read no excerpts. However, I am inspired to write a couple blogmoir posts fairly soon about my own relationship with food. LISSEN I rarely buy new releases in hardcover format now. But I used my hard-earned coins to buy the autographed edition of Hunger immediately upon its release. It was worth every copper penny, shiny dime and crisp dollar. 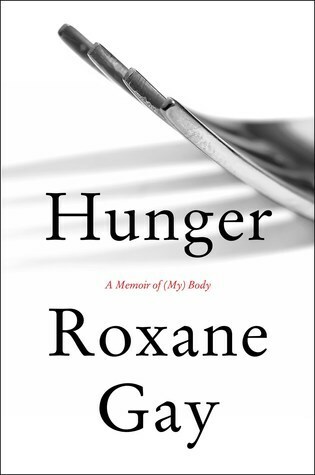 The greatest gift I can give my bookhearts on this Valentine's Day is a recommendation to read Roxane Gay's memoir of her body: Hunger.